Ten years after the financial crisis of 2008 generated a tidal wave of new regulation in the mortgage industry, residential lenders are hopeful that recent leadership changes at the Consumer Financial Protection Bureau (CFPB) open the door for greater dialogue with the agency. The latest survey from Stratmor Group focuses on how leadership changes at the Consumer Financial Protection Bureau (CFPB) may affect the mortgage regulatory landscape, and examines the impact of the TILA-RESPA Integrated Disclosures (TRID) rule. Chrisman added that the resignation of the bureau’s former director, Richard Cordray, and the appointment of the interim director, Mick Mulvaney, has helped promote the feeling that the CFPB’s tactics will change. “The initial implementation steps for TRID did not go well, especially in setting expectations with settlement agents,” Chrisman said. “And, TRID increased the per-loan costs and impacted approval-to-close cycle times in such a way that it wasn’t clear, long-term, what the overall costs would be. According to Stratmor’s survey, lenders estimated that, since October 2015, TRID had increased their average back-office fulfillment and post-closing costs by $209 per loan, but expected that long-term costs would decline to $181 per loan as lenders gained experience. Further, lenders estimated that on average they would recover 17 percent of these additional TRID-related costs through additional origination charges, bringing the net increase in origination costs down to about $150 per loan. Additionally, the cycle time to close transactions appears heading toward pre-TRID levels. After rising to a peak of 48.4 days from application to close in January 2016, this cycle declined to 41.5 days in March 2015. Stratmor noted that despite the increase in cost and longer closing cycle, borrower satisfaction increased. Stratmor attributes this improvement to the fact that more lenders are contacting consumers prior to closing. Increased contact between the borrower and lender was one of the key goals of TRID. 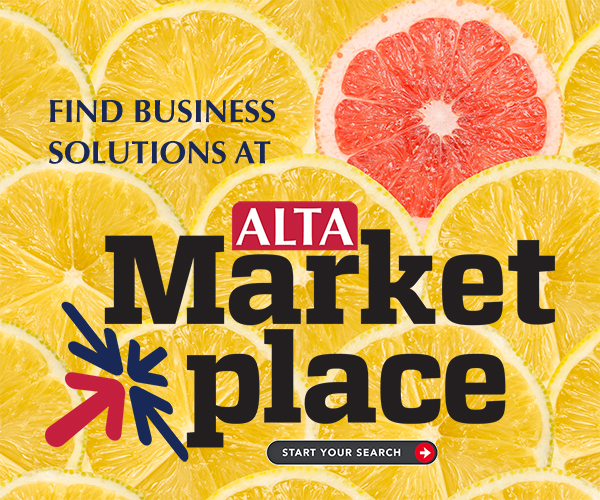 Helping title agents connect with consumers earlier in the homebuying process is also a goal of ALTA’s Homebuyer Outreach Program. Surveys show that consumers want information about title insurance earlier in the transaction.